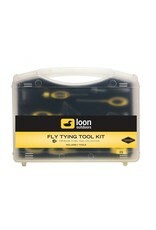 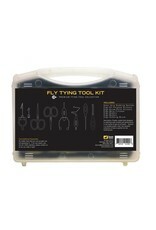 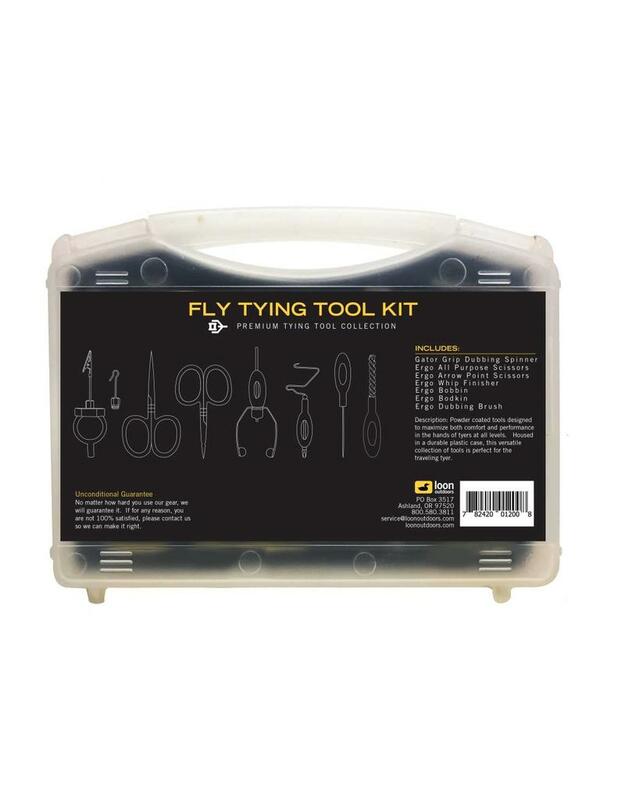 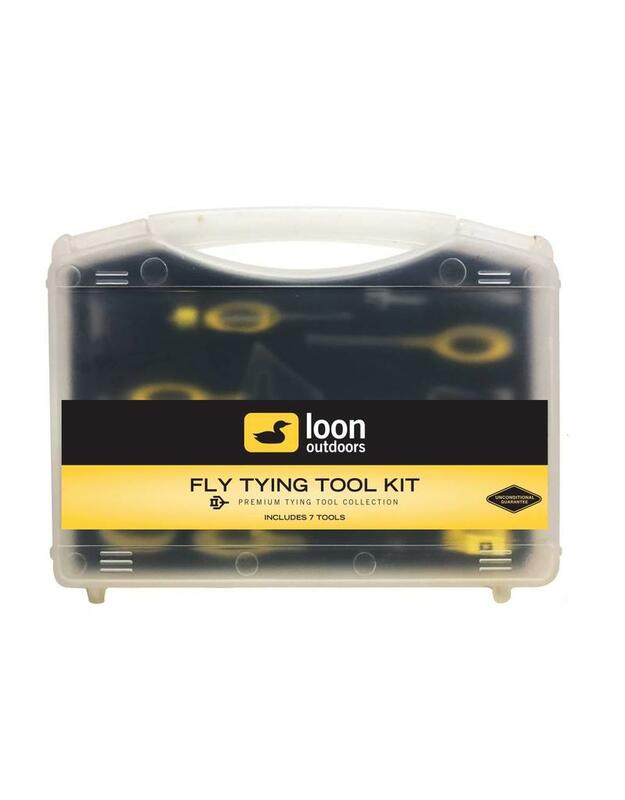 The Loon Fly Tying Tool Kit is a great option for those just getting into fly tying, or the experienced tier who wants to trick out there bench. 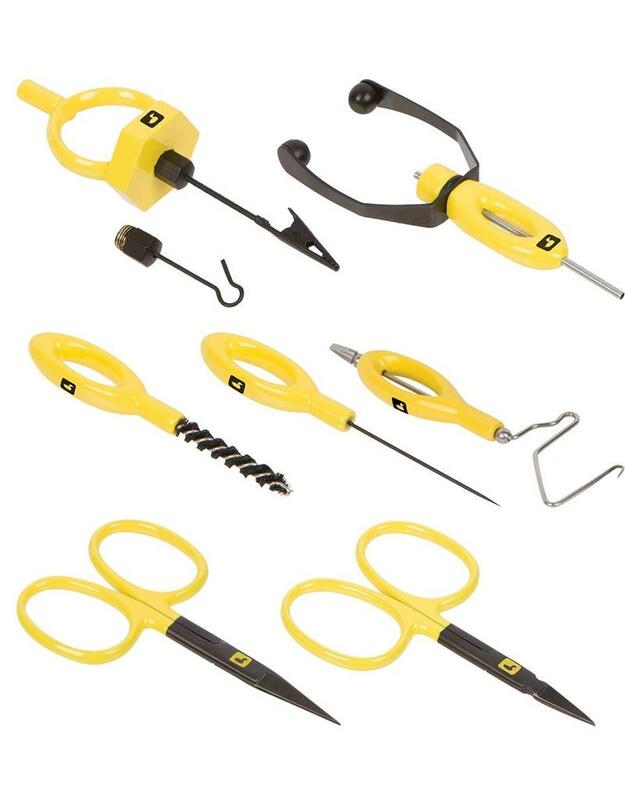 Includes Ergo Arrow Point Scissors, Ergo All Purpose Scissors, Ergo Bobbin, Ergo Bodkin, Ergo Whip Finisher, Ergo Dubbing Brush and Gator Grip Dubbing Spinner. 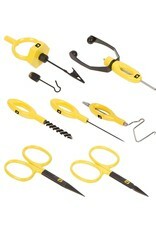 All this packaged in a heavy duty travel case.